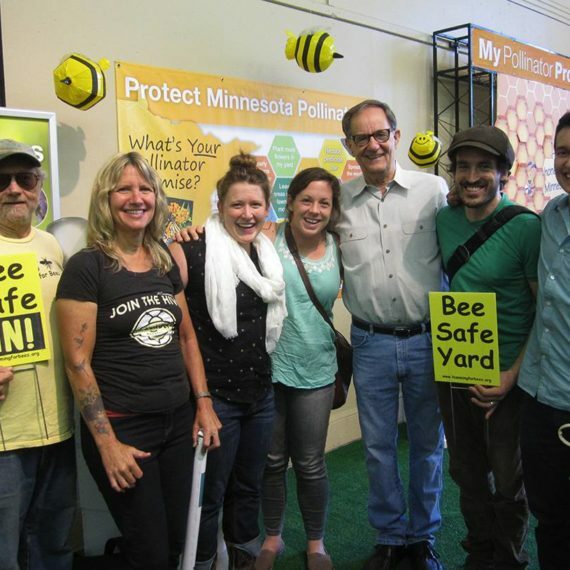 Urge your community to protect pollinators! 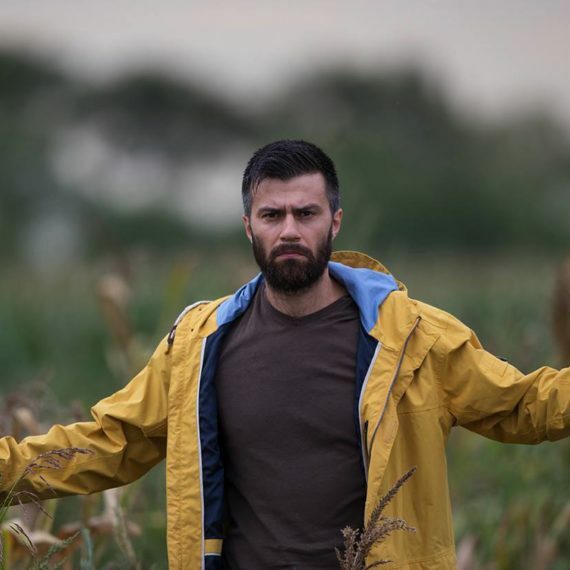 Build a group: If you are not already part of an organization that wants to protect bees, then reach out to other people in your community and form a group. 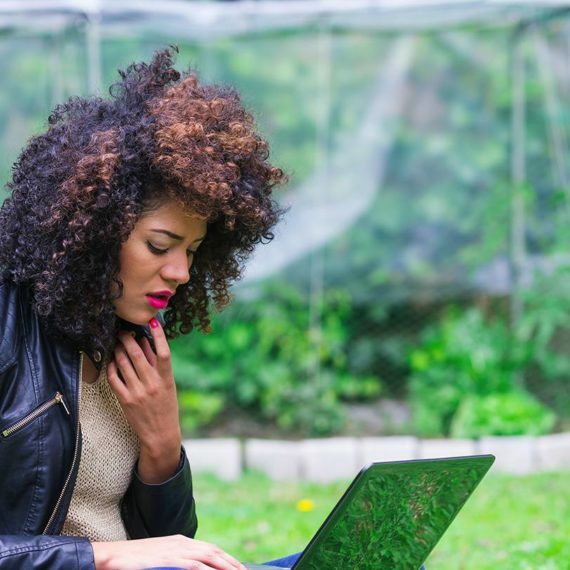 People often use Facebook, email lists and neighborhood meetings to recruit people to their effort. Do your homework: Review materials PAN has put together, including the organizing toolkit, and figure out what resonates in your community and with your local government or school board. Broaden your coalition: In order to effectively pass the resolution, you should figure out who else will help advance your efforts. 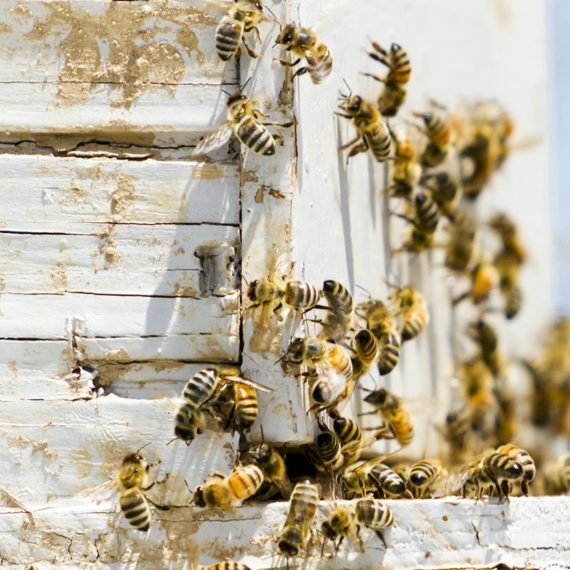 Consider reaching out to local beekeepers, gardener groups or neighborhood associations and ask for their endorsements. Meet with decisionmakers: Meet with your decisionmakers (e.g. city councilmembers, county supervisors, school board officials) and identify a champion to introduce the resolution. Also, bring people from your new coalition to express a range of perspectives and backgrounds and show the strength of your effort. Show up for the vote: Recruit people through your core group and through your coalition to show up when the resolution is up for a vote. Numbers matter to most officials and can help sway them. And don’t forget to celebrate after you win. Most importantly, don’t give up! 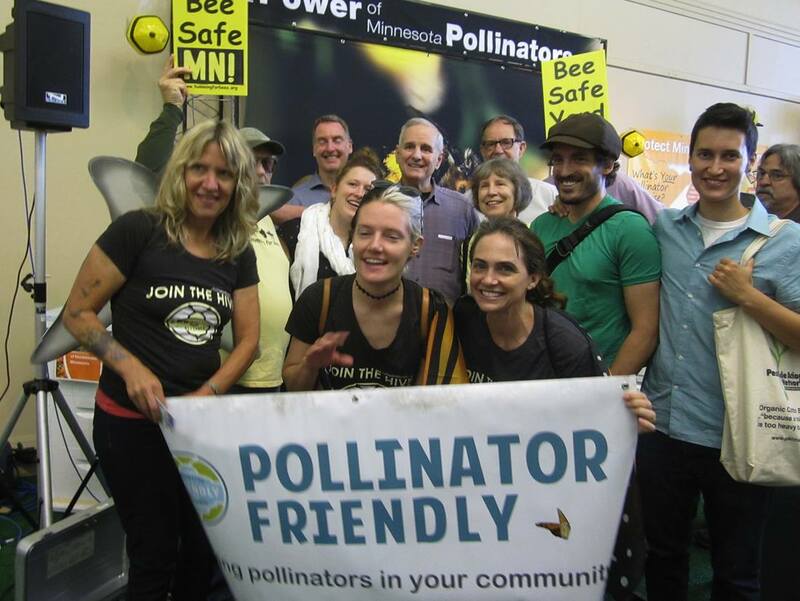 Thanks to strong community advocates, many cities have already adopted pollinator-friendly policies, including: Minneapolis, MN; Portland, OR; Sacramento, CA; and Seattle, WA. Your town could be next! If you’d like more information, contact Paul Towers at Pesticide Action Network (ptowers@panna.org or 510-788-9020). Resolved, that the [City, County or School] will transmit copies of this resolution to the [appropriate local agencies], U.S. Environmental Protection Agency and US Department of Agriculture.